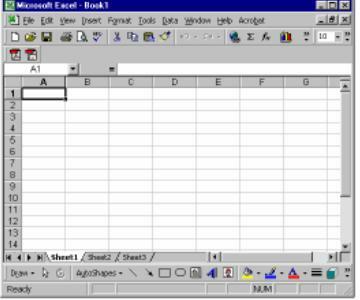 Why use Excel? Learn about the usefulness of spreadsheets in science education. How to use Excel. Links to tutorials and student activities designed for learning Excel basics in a science context. Students can learn how to use Excel with specific examples. Excel Examples with Science content. Use these examples to have students use Excel to explore science topics.